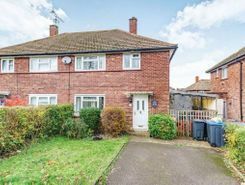 Recently refurbished throughout to a great standard this excellent four bedroom house offers plenty of living and entertaining space with a large garden. 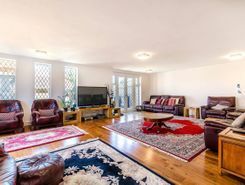 This exceptional five bedroom detached house is beautifully presented throughout offering a fantastic private Garden, bright and spacious living accommodation and driveway for multiple cars. 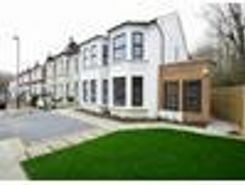 Offered to the market is this superbly presented three-bedroom, Semi-detached House. 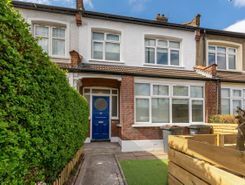 Comprising of an airy reception room, a separate fully fitted kitchen diner, three double bedrooms and a modern family bathroom. 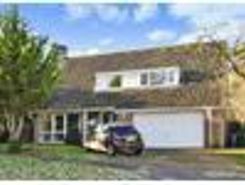 Benefiting from a front and rear . 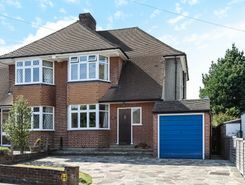 A recently refurbished four-bedroom semi-detached house, enviably positioned moments from the ample open green spaces of Croydon. 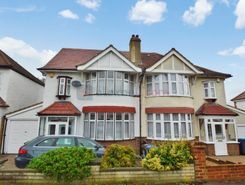 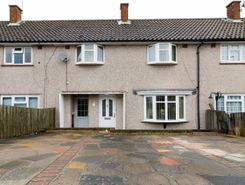 This property internally comprises two large reception rooms, a modern fitted kitchen, four double bedrooms (master with .